"The Fair Light Trails is encircled with copious greenery and soulful view of Nainital Lake. This was formerly a British Bungalow. Today, it has been converted to a resort that offers all the comfort and facilities to its guest. Fair Light Trails offers scrumptious Indian and Pahadi cuisines, warm hospitality and spacious and well-kept rooms. Also, you can easily get doctor on call, cars on rents, parking area, intercom, laundry services and many other facilities. There are special packages like honeymoon package, foreigner package, camping package and corporate package; these will provide you a great catch in terms of money and services. A heritage building, the Fair Light Trails was initially a bungalow which was built by a British gentleman. The building has now been changed into a beautiful heritage hotel in Nainital. This classic British bungalow promises all the guests with a comfortable stay. 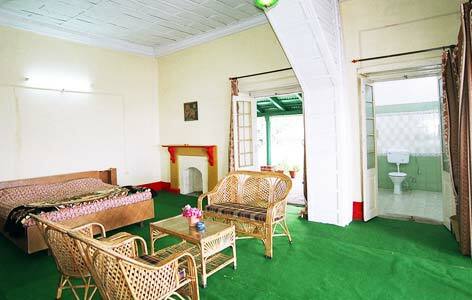 The hotel is located in the heart of Nainital. 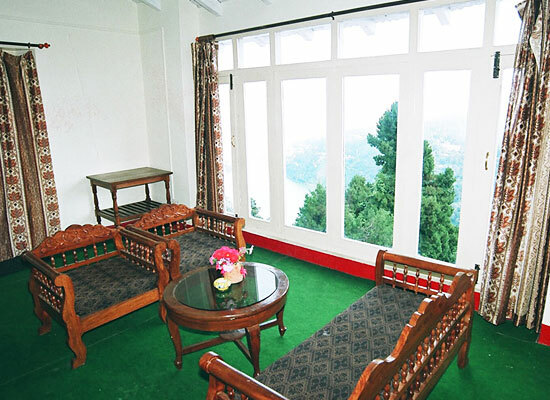 From the hotel, guests can enjoy a great view of the city and the famous Nainital Lake. The Fair Light Trails offers four accommodation options, namely- Presidential Deluxe, Executive, Dormitory and Alpine Tents. The Fair Lights Trails is a beautiful hill house hideaway which offers four accommodation options to all the guests. These four room options include Presidential deluxe, Executive, Dormitory and Alpine tents (A-shaped tents). 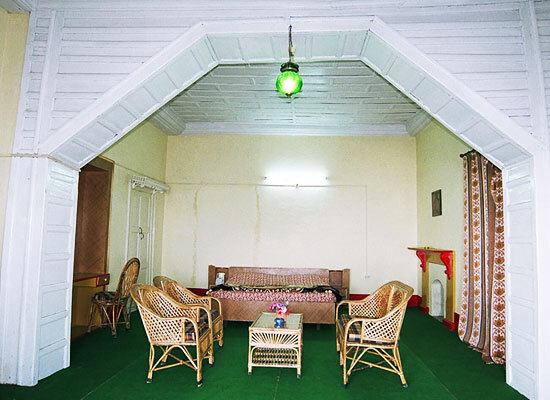 All the rooms have high wood ceilings and unique furnishings which add to the look of the rooms. The carpet flooring further gives a great feel of a perfect mountain house. All the rooms are spacious and offer a luxury stay with the best facilities. From all the rooms, guests can enjoy breathtaking views of the city and mountains. Guests can enjoy delicious food which is served in the rooms. They can choose between the different cuisines- Indian, Pahari (Local cuisine) and Chinese. 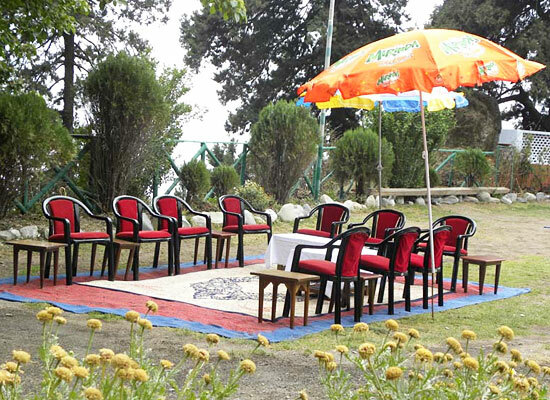 Situated on the foothills of Kumaon, this hill station entices people with its Nainital Lake. Boating in this lake is a wonderful experience. Besides Naini Lake, Nainital has lovely spots like snow view, Naini Peak, Tiffin Top, Sattal, Pt. G.B Pandit Zoo, Ghorakhal and Gurney House.